The world is taking to the skies. And every one of those journeys will begin and end at an airport. Great cities of the past were built around ports and railway stations. But in today’s globalized world, airports are arguably the most important link to prosperity. Digital communications allow us to talk to or trade with anyone, at any time, anywhere in the world. But if we want to actually meet them or receive the goods we’ve bought, by far the fastest way is by plane. Aviation is a catalyst for economic growth, enabling people and businesses to reach a global marketplace for goods and services and to travel for work, leisure or education. A study of the impact of European airports found that a 10% increase in a country’s air connectivity was associated with a 0.5% increase in GDP per capita. Airports and associated aviation activity create and facilitate €675bn in GDP each year, just over 4% of the entire European economy. Air freight is essential to modern life, but it is in the movement of people that airports have the greatest effect on economic development. Researchers studying the impact of US airports found that higher economic output, wages and incomes, the share of college graduates and high-tech industry all correlated strongly with the number of passengers per capita, rather than with flights or cargo. “In today’s knowledge economy, far and away, the most precious cargo [airports] move is people,” said Richard Florida at the University of Toronto. 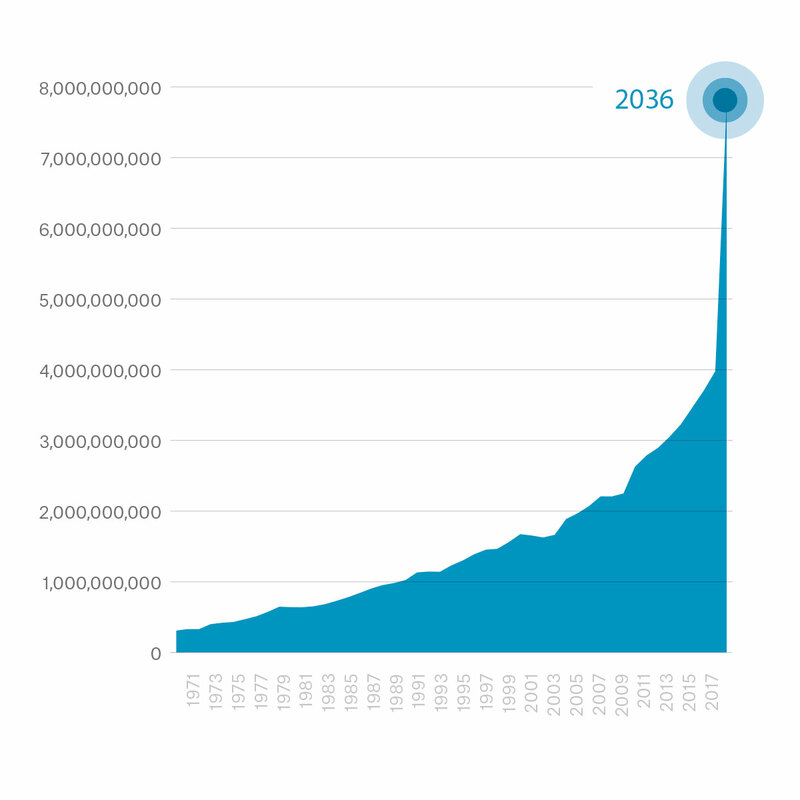 Between now and 2040, US$2.6tn of investment will be needed in airport infrastructure, 0.1% of global GDP. But who’s going to pay for it all? Airports are expensive and asset-intensive — and most of that investment has to happen upfront, before a single plane can land. 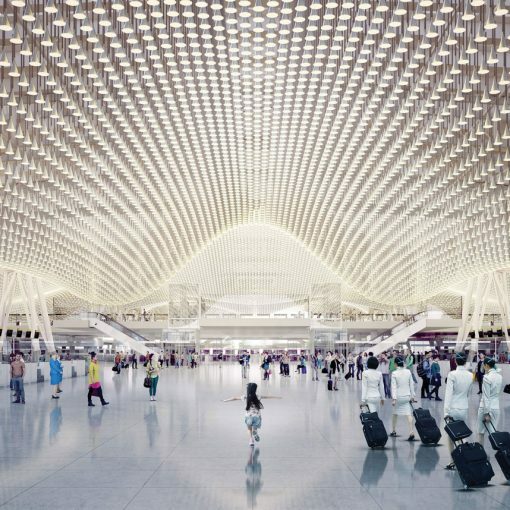 “Airports are under intense pressure to expand and to make very large capital investments to renew their facilities,” says Jason Brooks, aviation director at WSP. 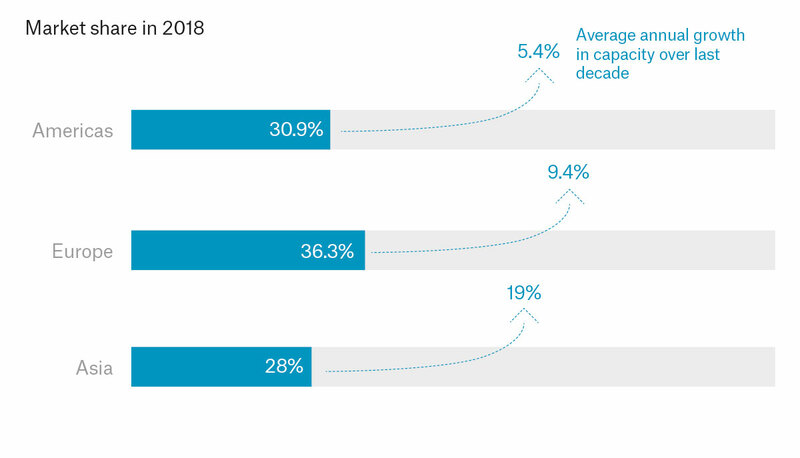 “The pace of change has been very dramatic over the last decade, and it will be even more so over the next.” Projects are becoming larger, as the scale, quality and associated infrastructure increases. 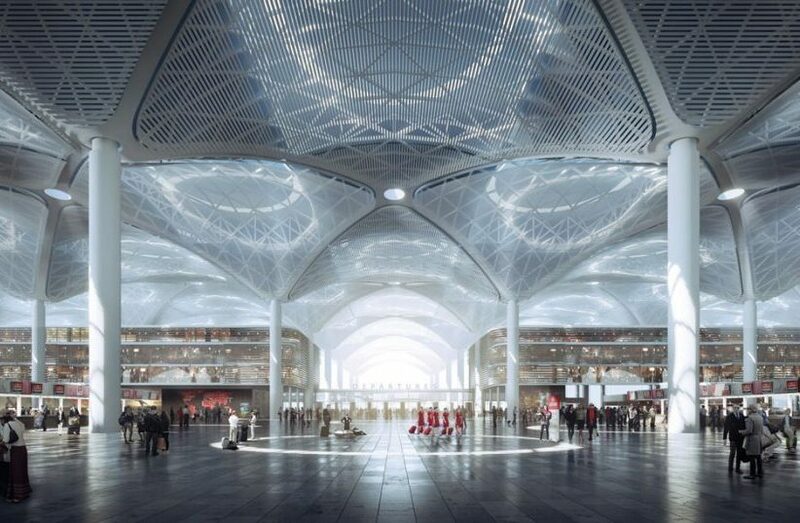 And they’re more complex too, because the building work must be completed without interrupting airport operations. They may be essential infrastructure, but airports also have to make money. With investment has come a greater emphasis on profitability and returns. Until relatively recently, nearly all major commercial airports were government-owned and operated. The UK was the first to privatize its airports authority in the mid-1980s, and since then, deregulation has led to a proliferation of different ownership and management models. In 2017, 51 of the busiest 100 airports had some private sector participation, five more than in 2016. Of the busiest 500 airports, 39% had private sector participation, a one percentage point increase on 2016. Airports operate in a market that is tougher than ever. Liberalization opened the door to a new, disruptive breed of carriers such as Southwest, Ryanair, Condor, Easyjet and AirAsia, which now account for around one-third of air traffic worldwide. To keep fares low, they offer a no-frills service and demand that airports do the same. Traditional airlines have had to follow suit to compete. So airports’ core aeronautical activities have become less profitable, and they are more dependent on other sources of income. To stay in business, airports need to keep passengers streaming through their departure gates and through their shops, restaurants and bars. We may be paying less for plane tickets, but one way or the other, we’ll be paying more for bigger, better airports. 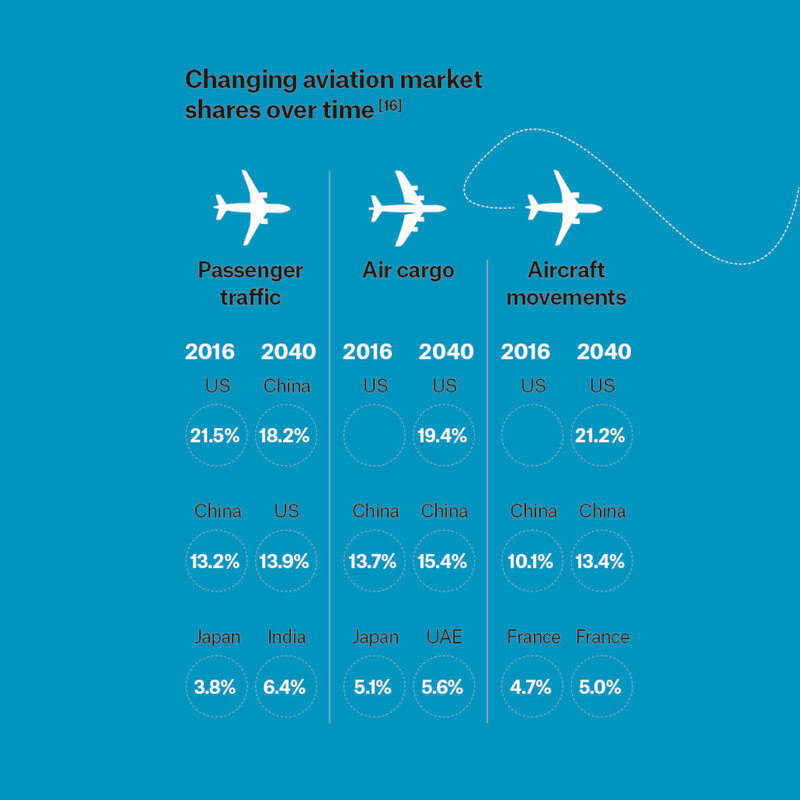 The expansion of aviation has given passengers more choice than ever before, and increased competition between airports, regions and countries. 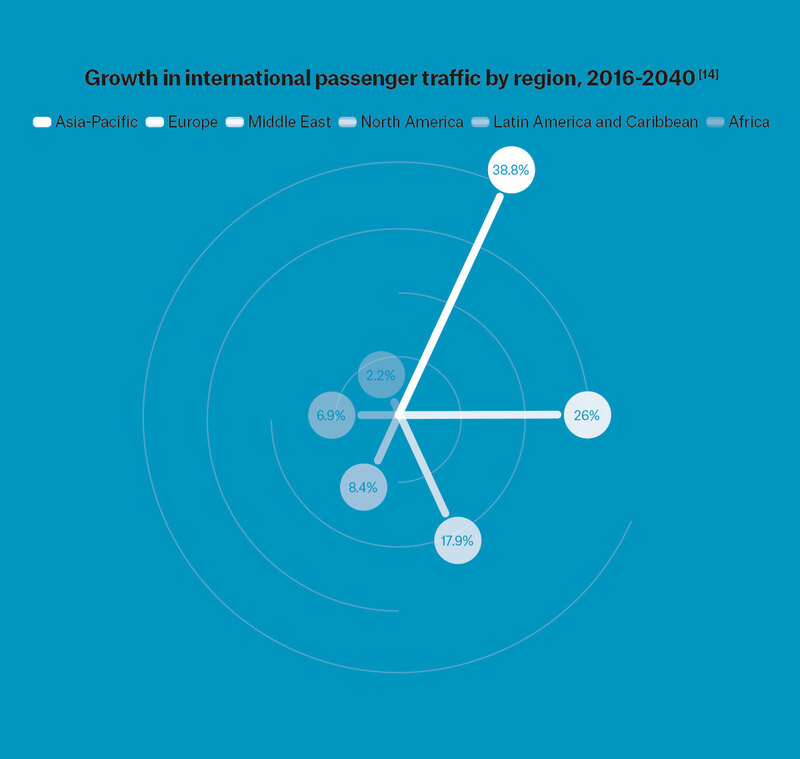 The global aviation industry operates on a “hub and spoke” model, so airlines typically route passengers through hubs that serve many destinations, rather than offering point-to-point flights between every single combination. 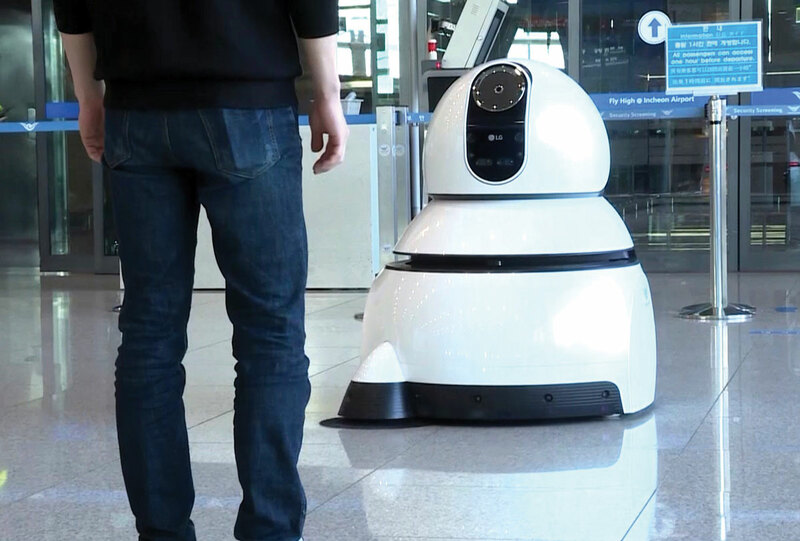 This means they can serve a greater range of places more efficiently, and that passengers have a choice of possible routes — and places to make their connection. 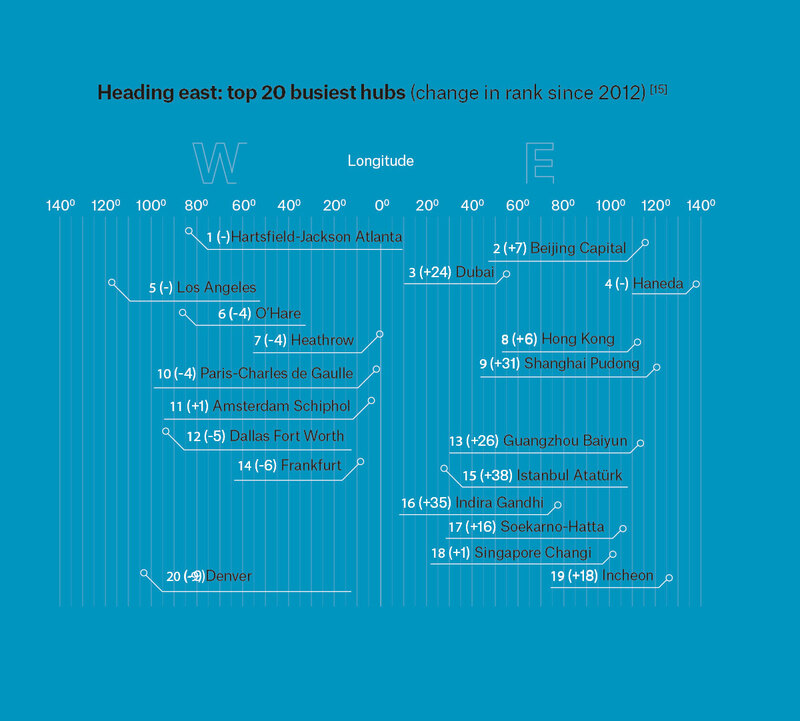 The biggest hubs were traditionally in the US and Europe, but a new breed of ambitious mega-hubs has come online across the Middle East and Asia. 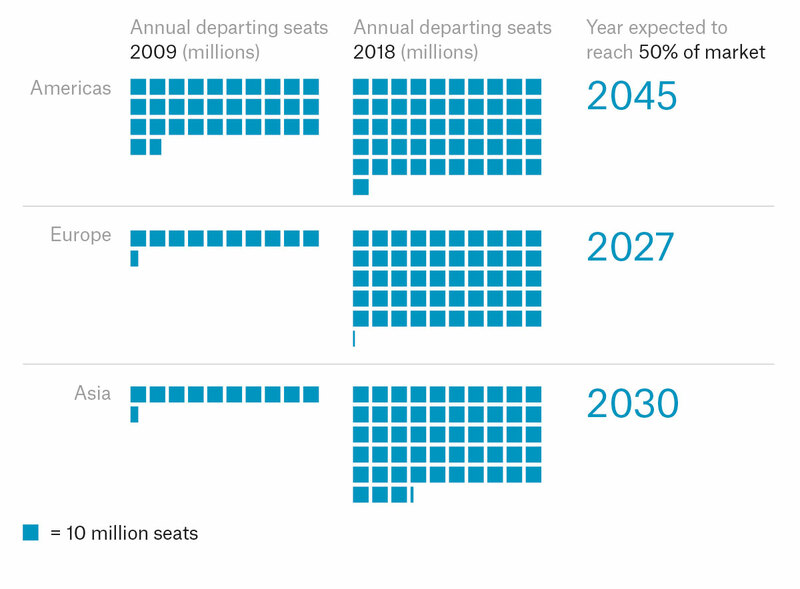 The global pattern of air traffic is shifting eastwards, as population growth and prosperity is swelling the numbers travelling for work and the middle classes who can afford to fly for leisure in countries such as China, India and Indonesia. 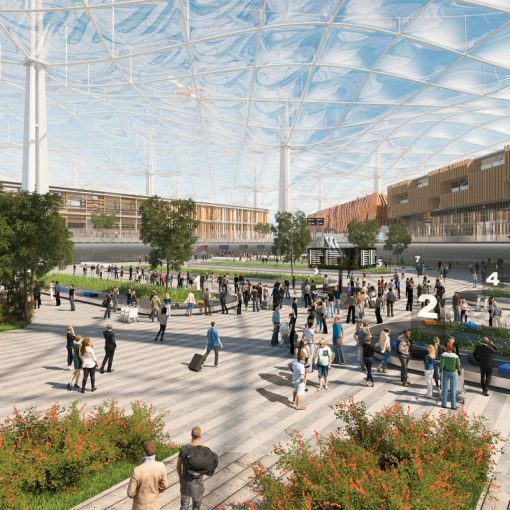 Smaller airports, meanwhile, will compete among themselves to attract the most direct flights and be the best-served gateway to their region. In a global beauty contest, they all need something to set them apart. 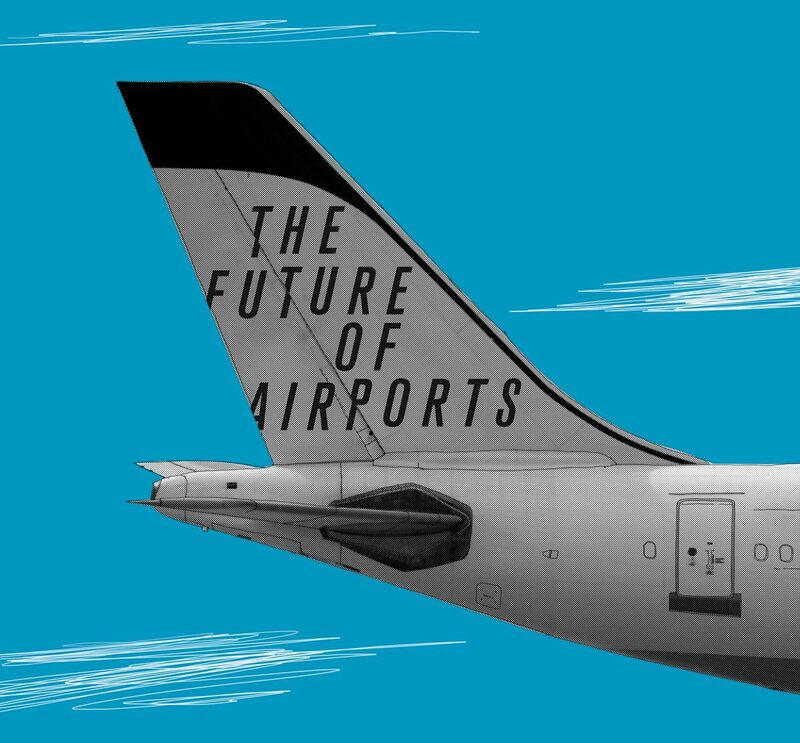 WSP recently introduced the New Mobility Now Aviation Addendum, which explores New Mobility developments that can enhance aviation operations and airport capabilities toward the ultimate goal of creating a first-rate door-to-door passenger experience. Click here to explore the addendum. Is it possible for you to send me a digital copy of this article? Yes of course. Please check your inbox. We hope you’ll enjoy reading it. Very interesting article. 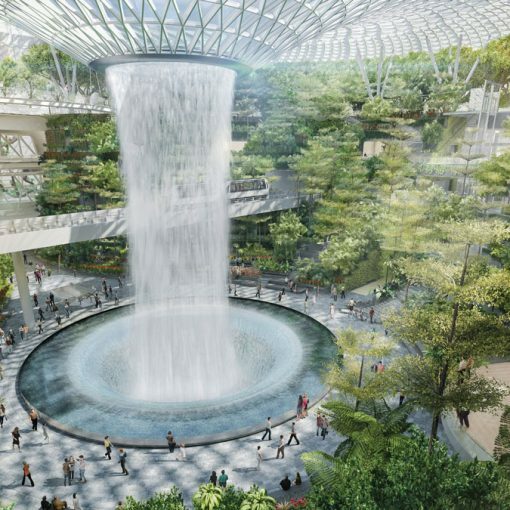 It is gratifying to know that WSP is a leader in future airport development.